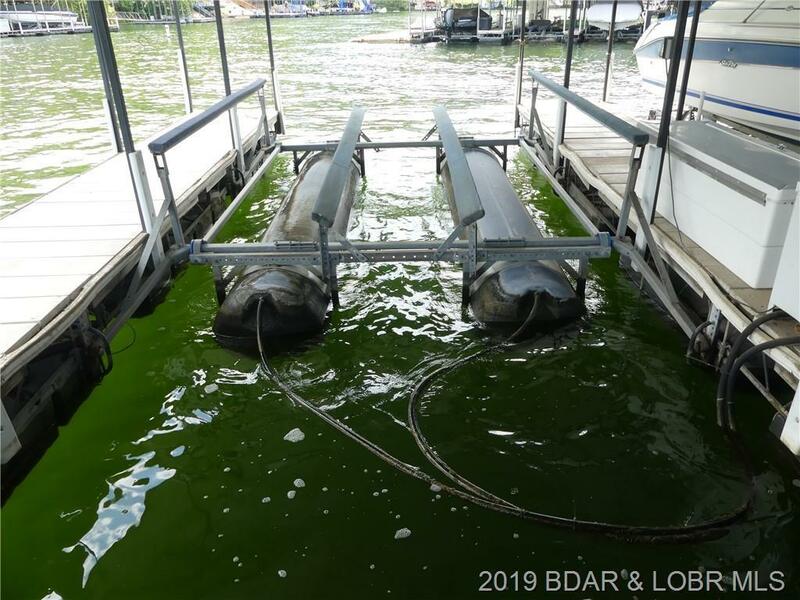 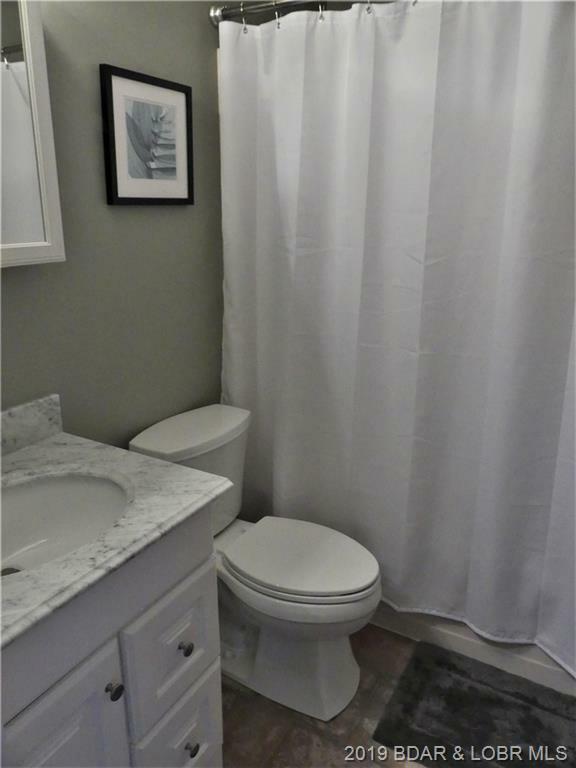 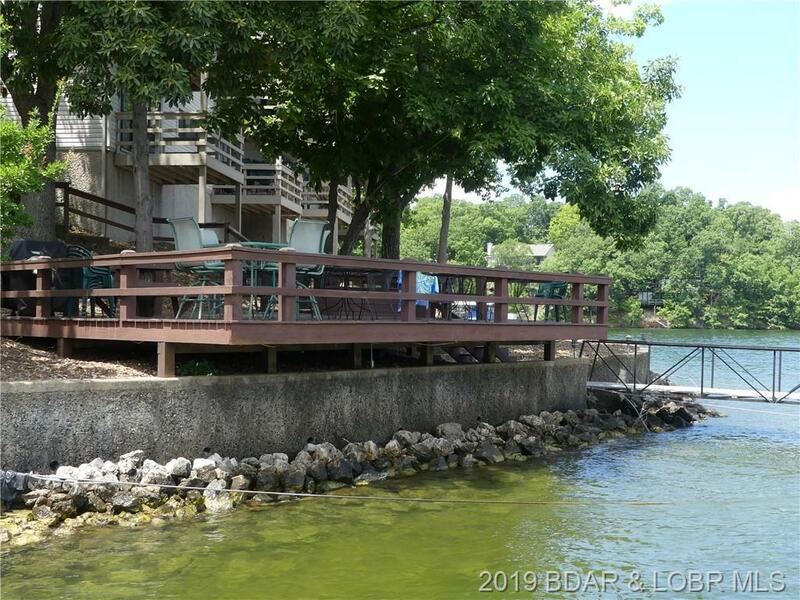 Affordable and low maintenance waterfront condo! 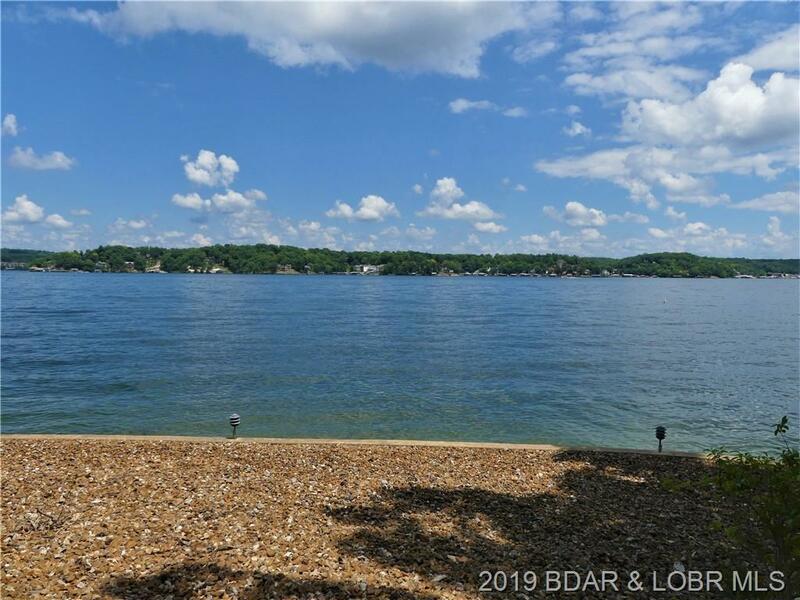 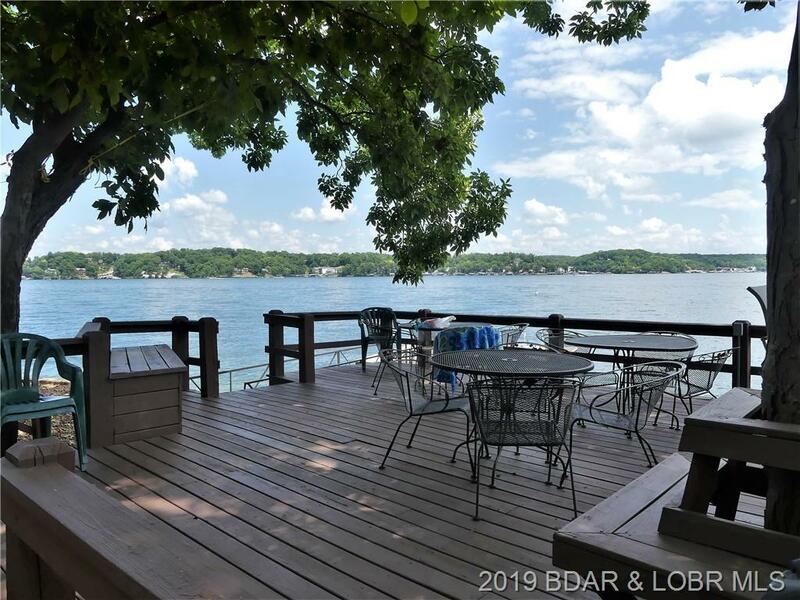 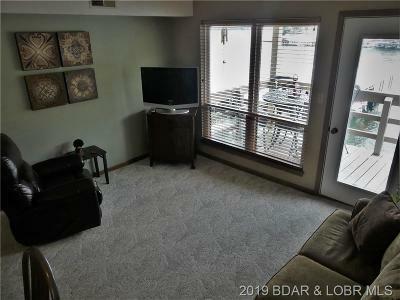 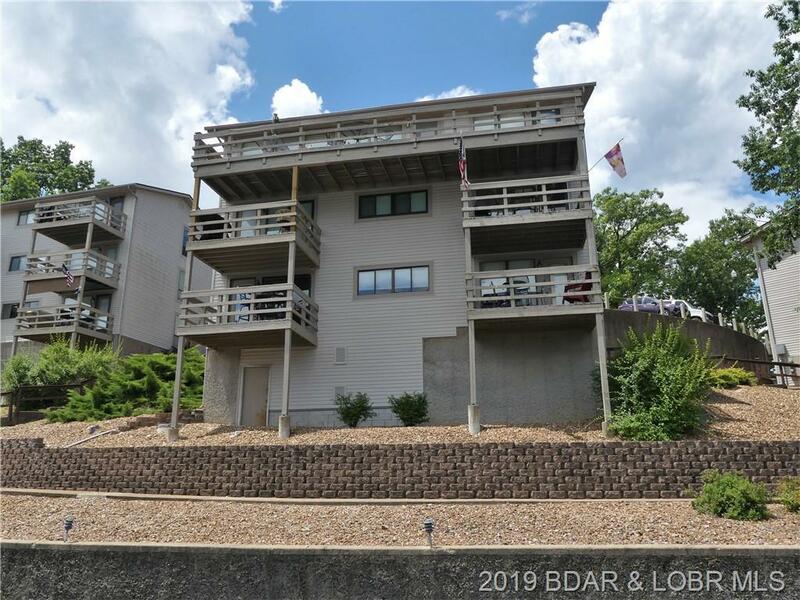 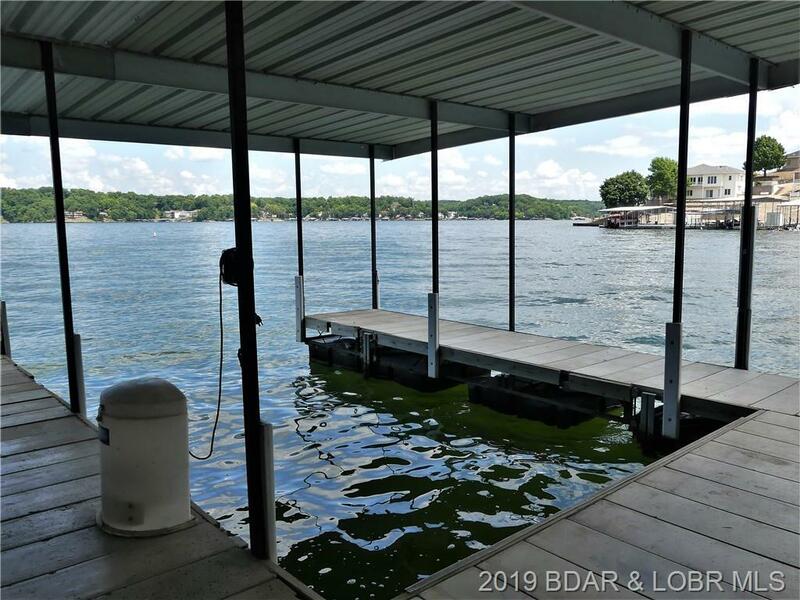 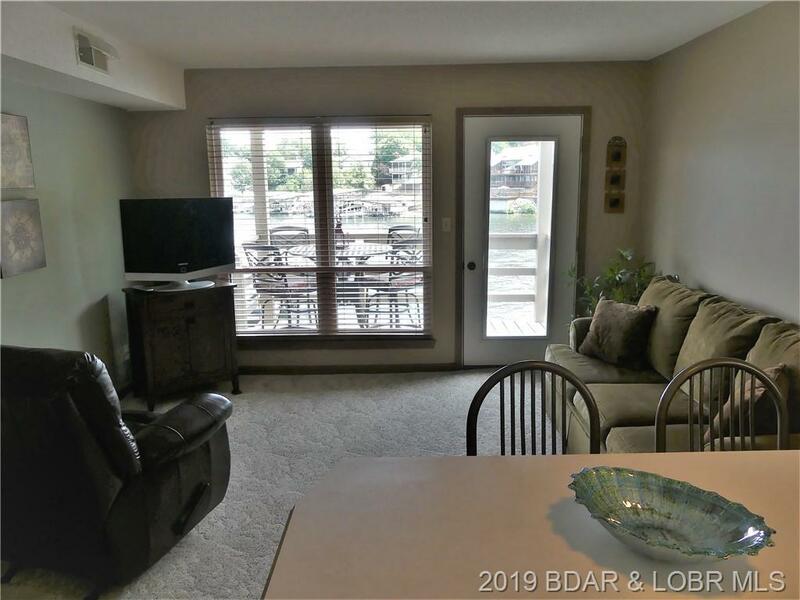 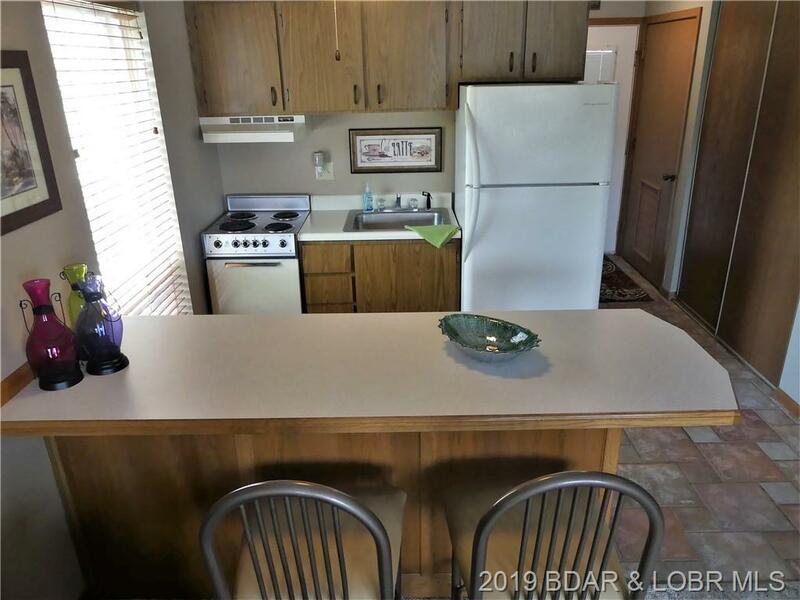 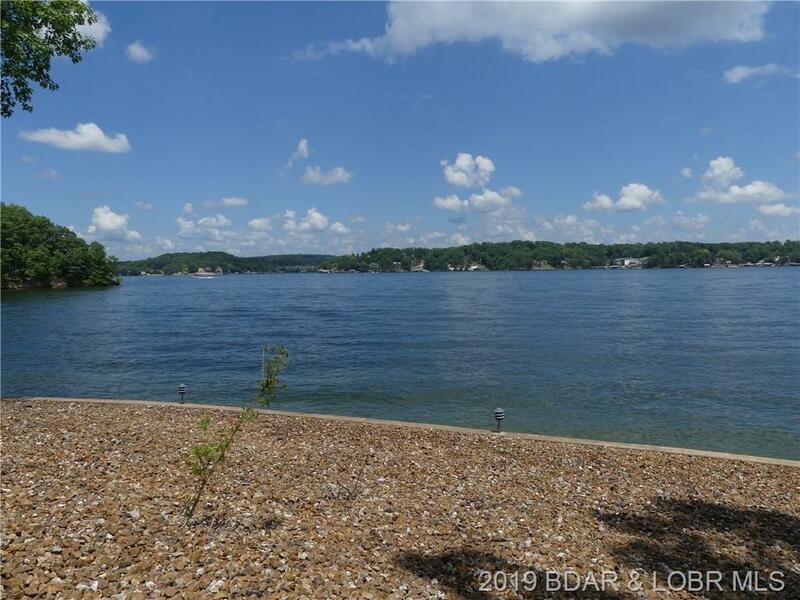 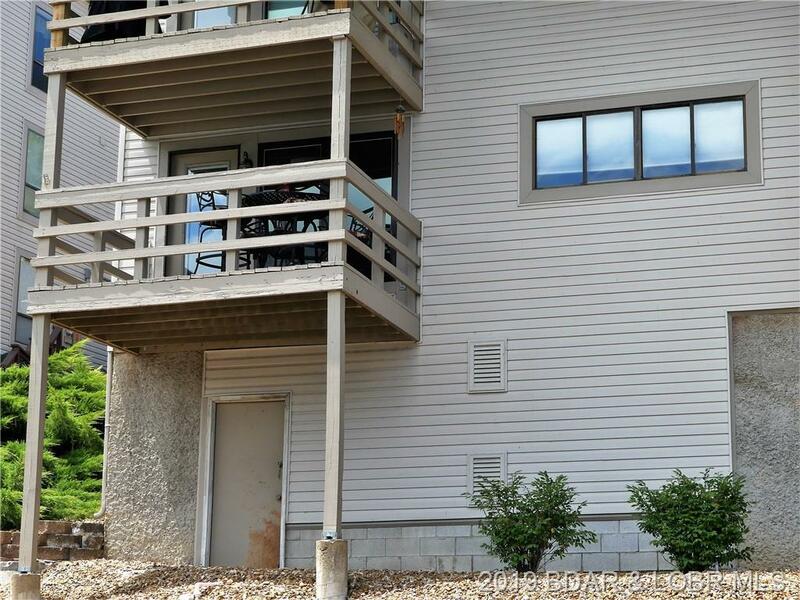 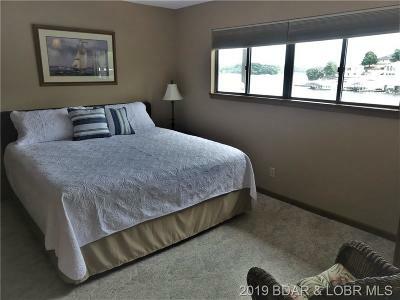 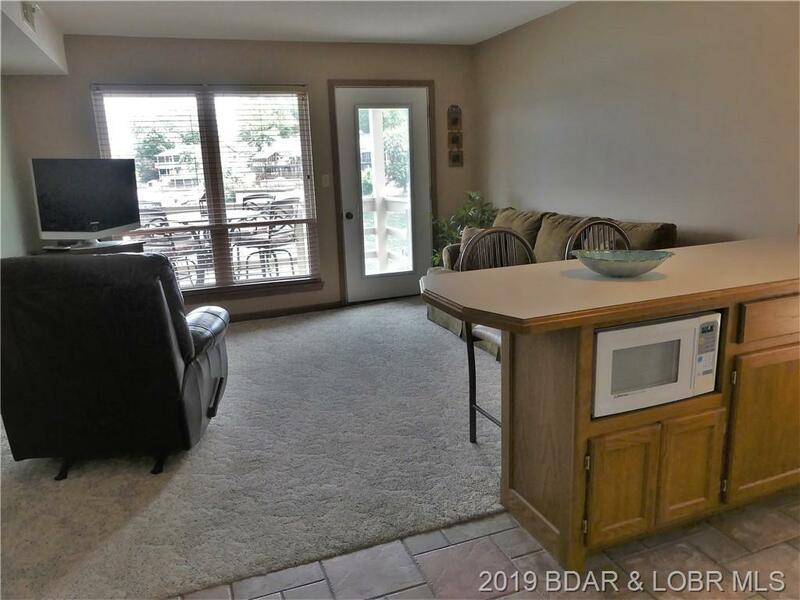 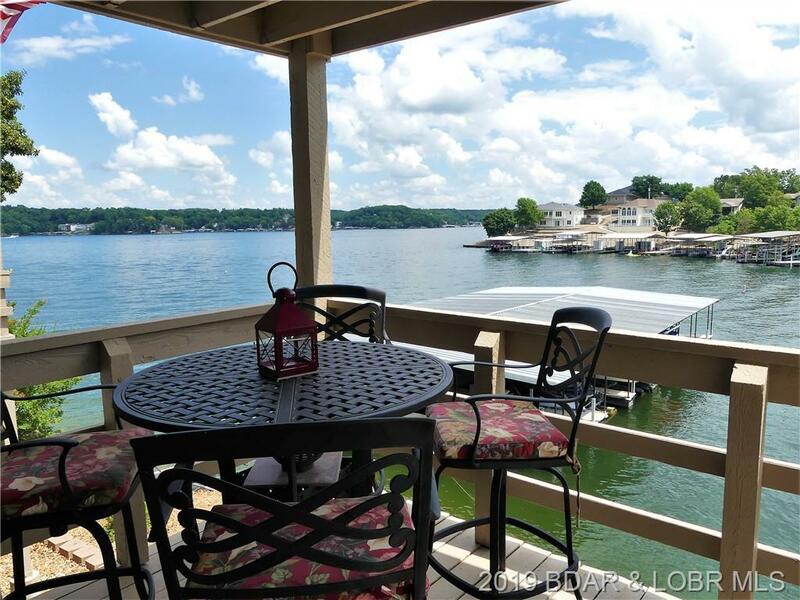 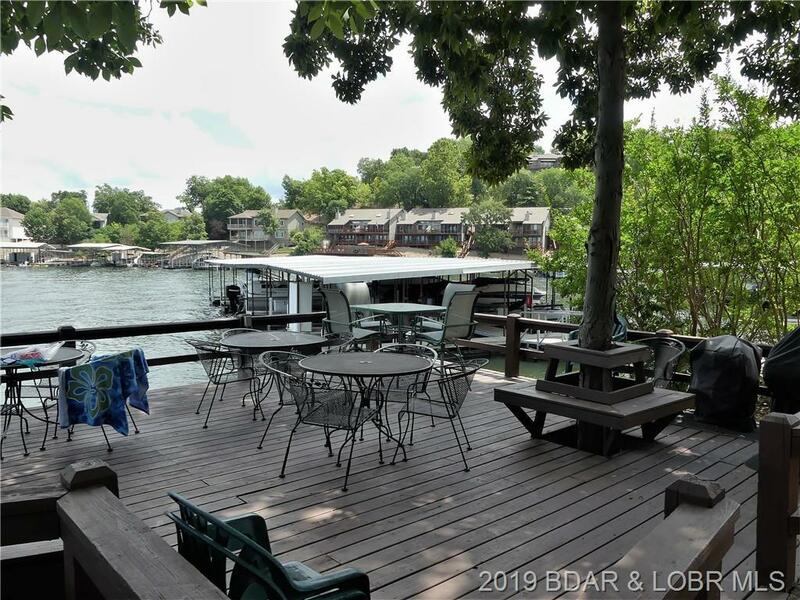 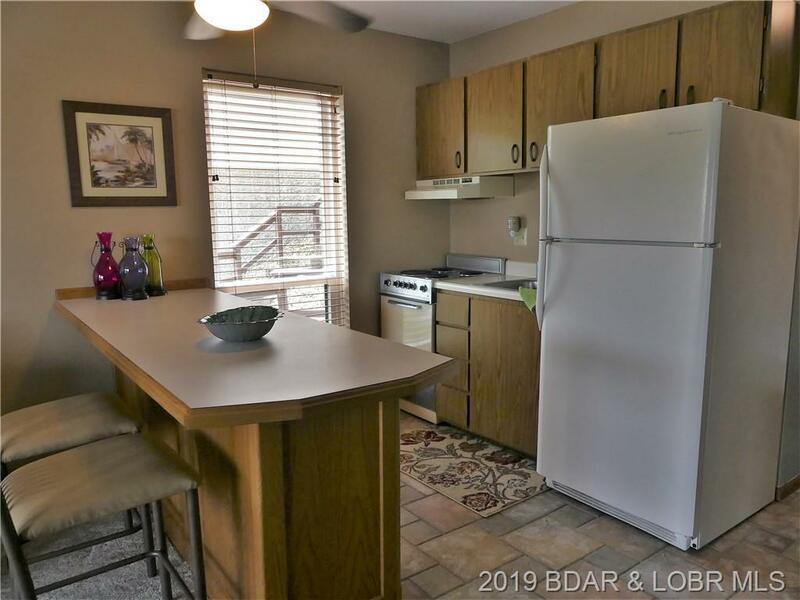 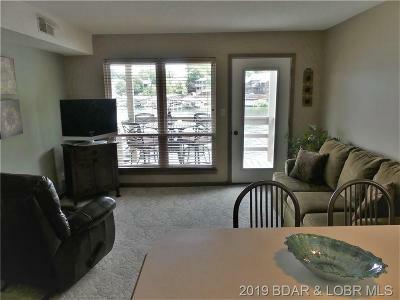 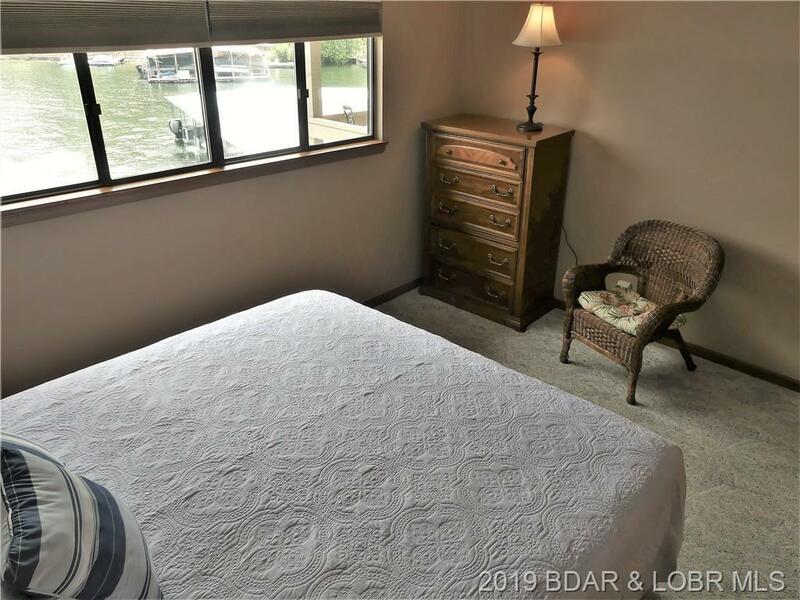 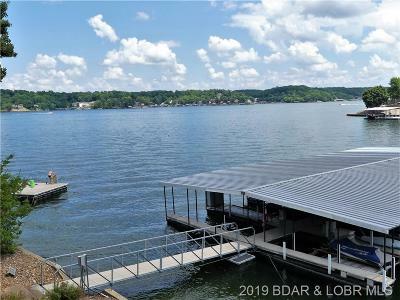 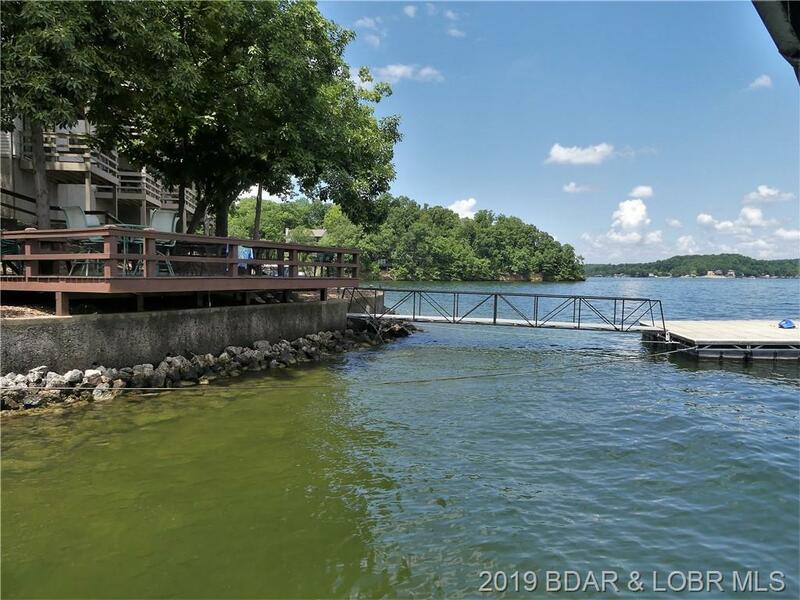 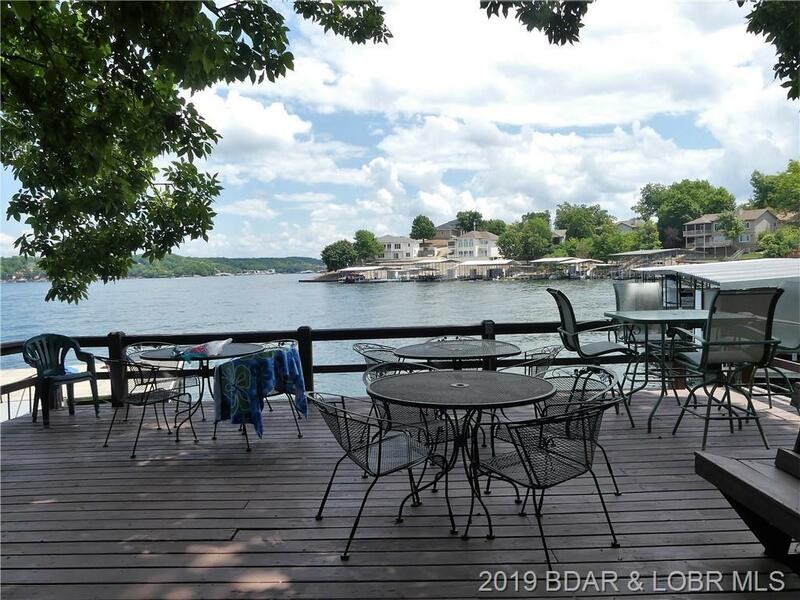 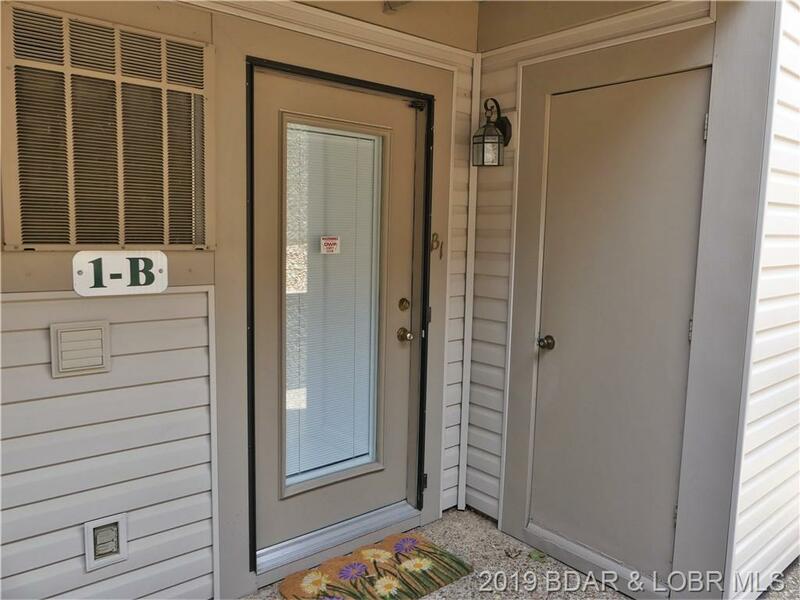 Spend your time enjoying the lake with this recently updated and completely TURN-KEY condo which also includes a 1 yr home warranty! 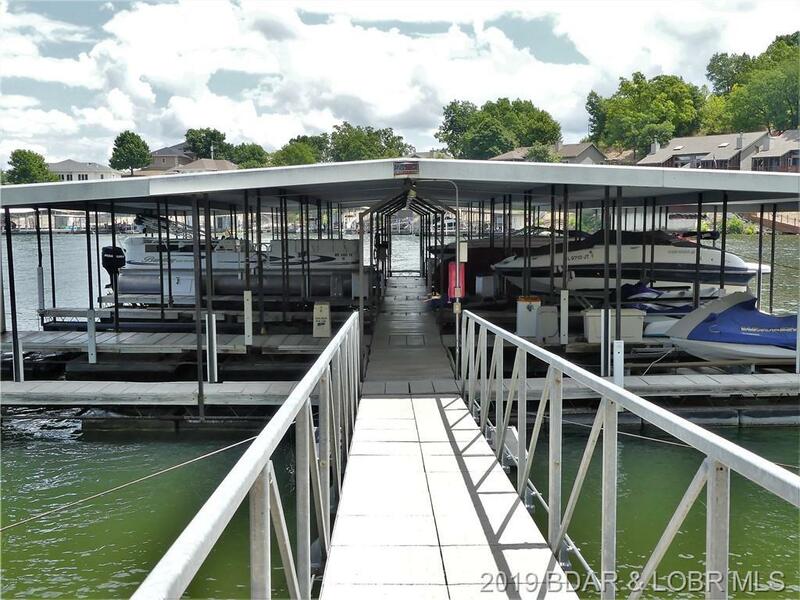 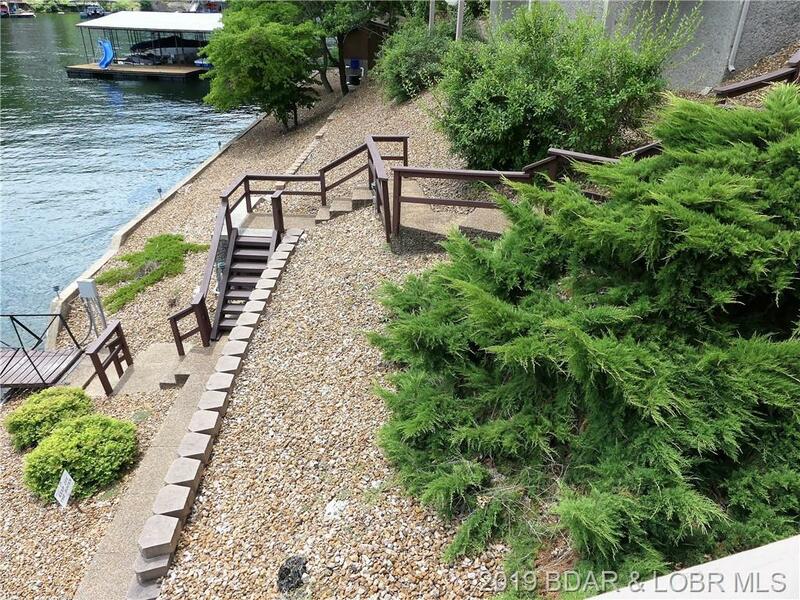 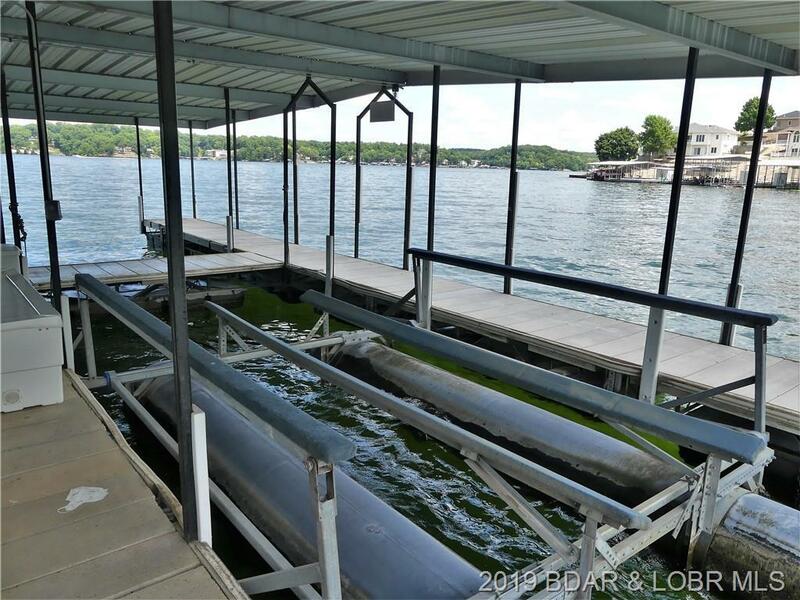 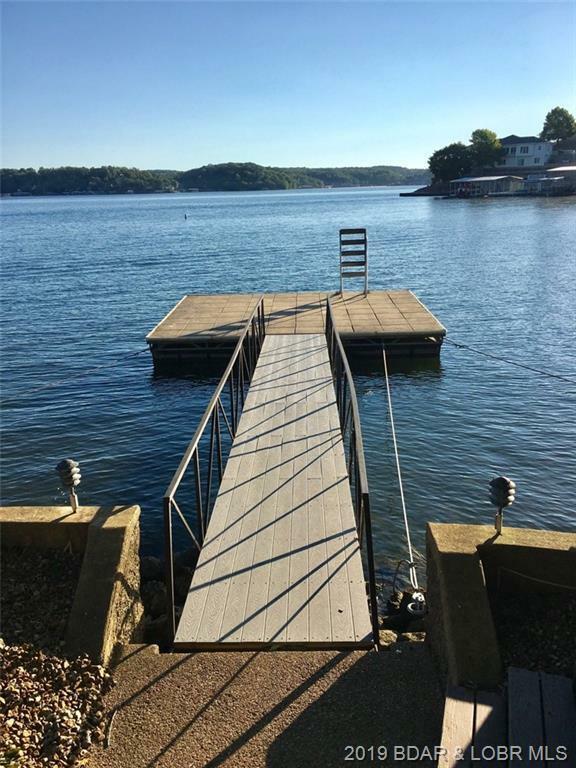 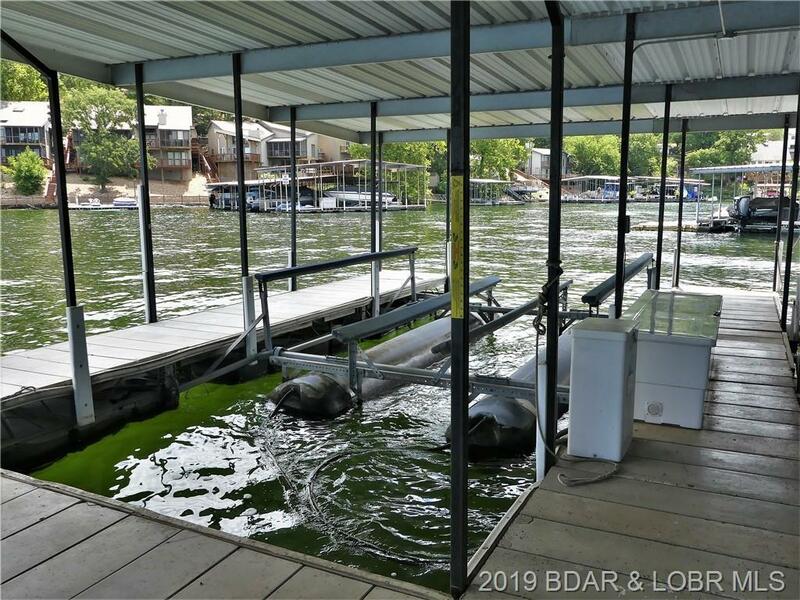 This unit offers the largest and ONLY 12 x 28 boat slip in the community dock AND comes with an 8,000 lb. 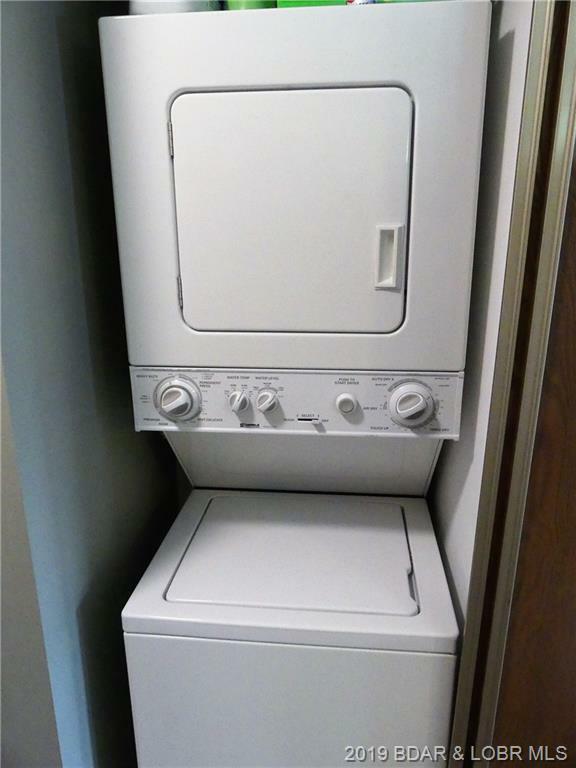 hoist! There is also an additional 12 x 20 slip right across from the other slip. 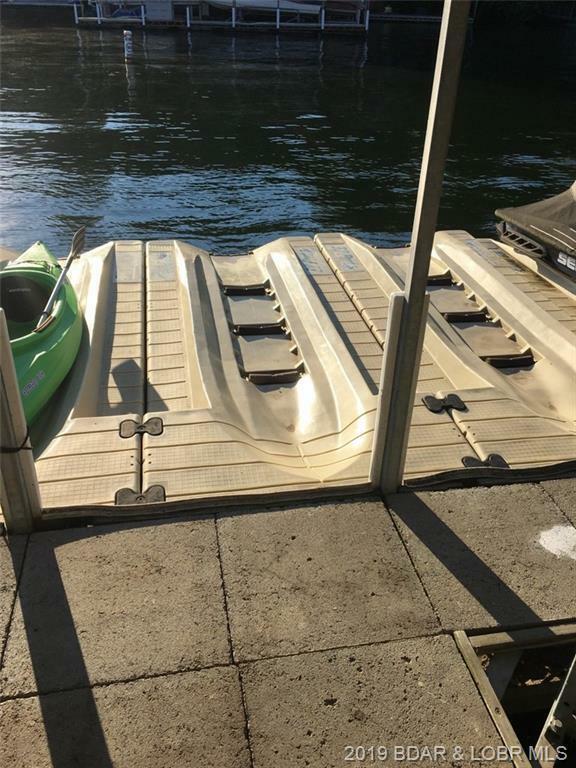 It could be set up for two PWC’s or a bass boat. 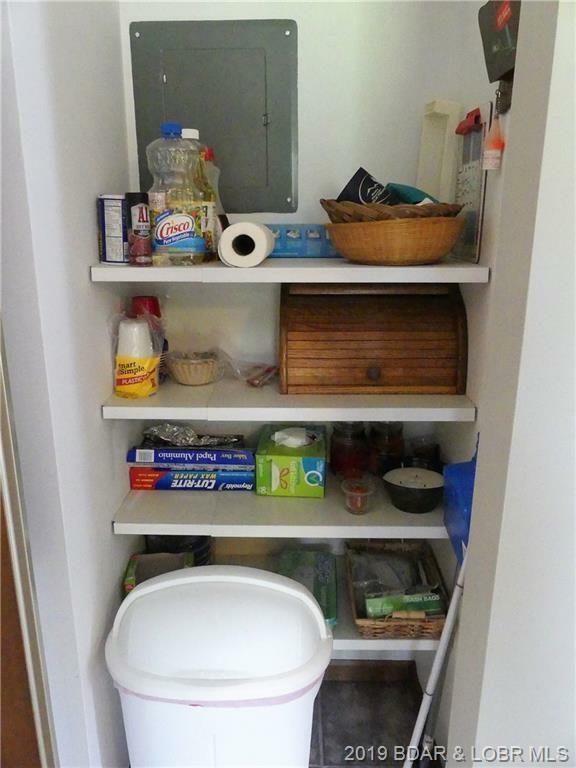 In addition, an EZ Port PWC lift / space is also included. 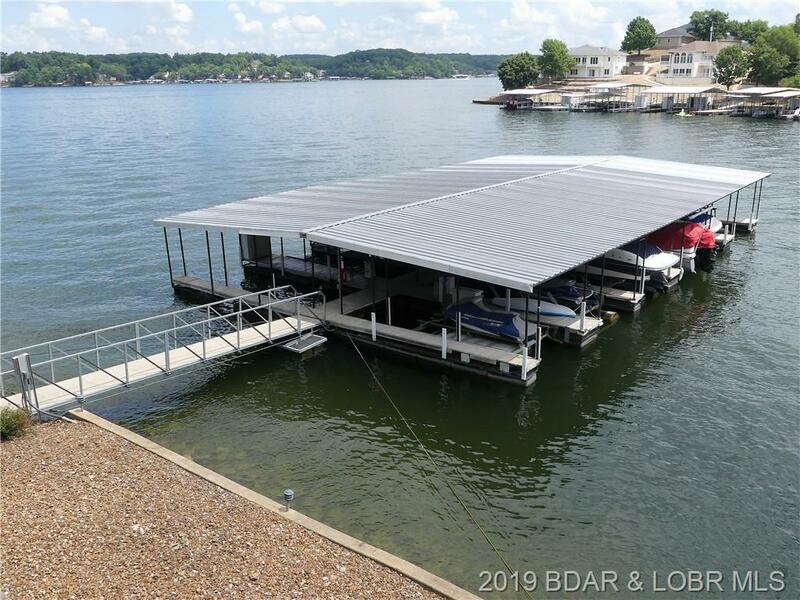 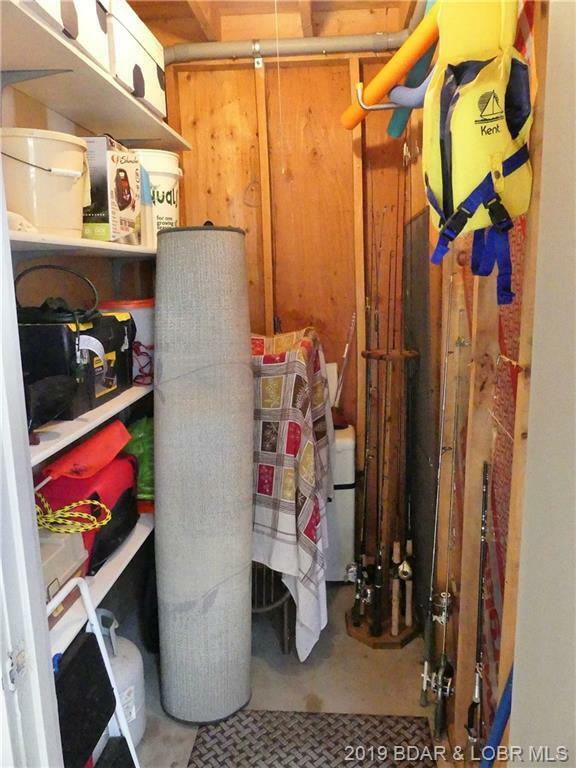 Storage shed by front door and dock locker by slip is included as well! 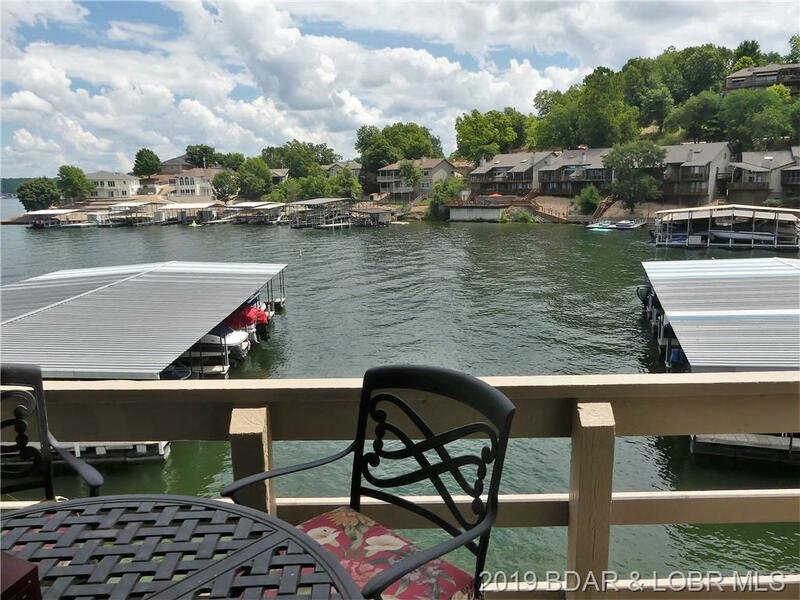 Why waste money renting your vacation place when you can own for so little! 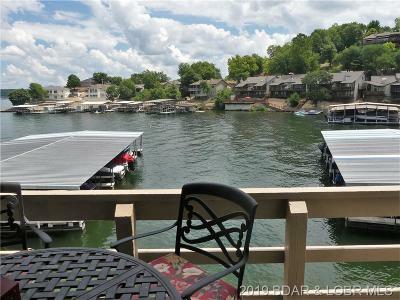 Can't get down and enjoy the lake much easier than this!